Feb. 10-17, 2019, 8 p.m., the Great Bear northeast. Leo the Lion, east. Every day, a ball of fire crosses the sky. 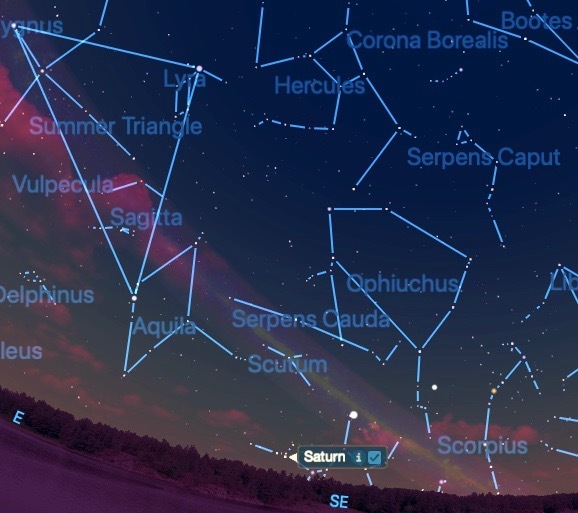 Mount Washington — As stargazers, we stop to look up and around, to notice the whereabouts of the Sun and Moon and enjoy orienting ourselves by the location of the planets, stars and constellations. 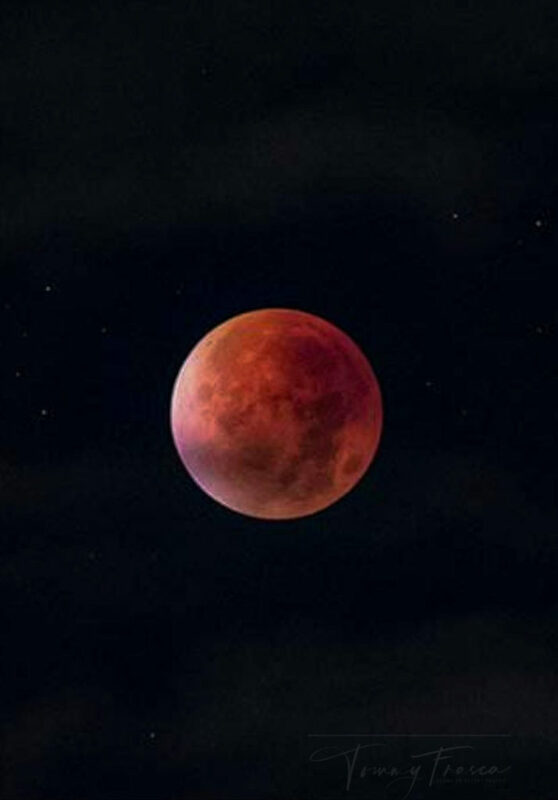 As a society, we are more or less aware of folk festivals, folklore and religious holidays that have their roots in awareness of the Sun’s cycle and the progress of the seasons. Groundhog Day, celebrated on Feb. 2 every year, is a midseason marker, also known as a cross-quarter day. Six weeks have elapsed since the Winter Solstice and there are six and one-half weeks until the Spring Equinox on March 20. Valentine’s Day, celebrated on Feb. 14, occurs a week and a half closer to the Equinox. Also a cross-quarter day, Feb. 14 was, centuries ago, a day devoted to commemorating the approach of spring. Groundhog Day draws attention to the Sun and spring, but is an indirect attempt to celebrate the Sun’s increasing power. The event focuses on the sun’s shadow, not the light and warmth experienced by our star’s returning to the northern hemisphere. As societies lose their relationship to nature, the Sun is the “the elephant in the room” during seasonal festivals. Every day this month, there are two to three minutes more sunlight; two to three minutes less darkness. Sunset time is about an hour later than during all of December. 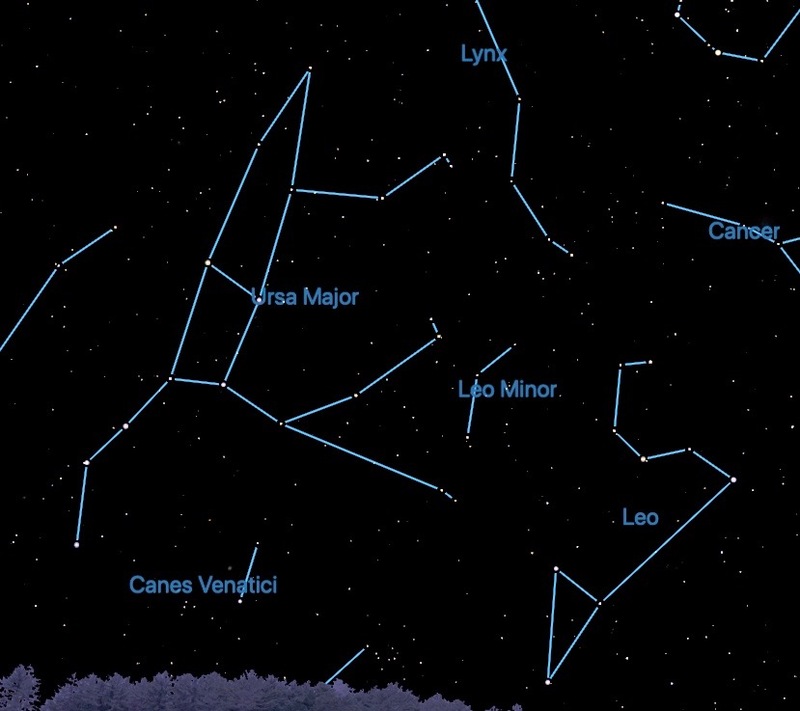 In the heavens on February evenings, the great constellation Leo the Lion begins to climb above the eastern horizon. The lion, associated with the Sun in human cultures all over the world, is the harbinger-of-spring constellation. By 8 p.m., the full figure of the Lion is above the skyline. Blue-white Regulus, Leo’s brightest star, his foot star, is below the curve of his wide, arching mane. Trace a diagonal line to the left and down from Regulus to Denebola, the tip of the Lion’s tail. Make a habit of rising an hour to an hour and a half before dawn to enjoy Venus, goddess of love and beauty, with lesser magnitude Saturn, below left, and Jupiter, above right. Refer to https://theberkshireedge.com/eyes-to-the-sky-mornings-with-the-gods-and-other-wonders/. 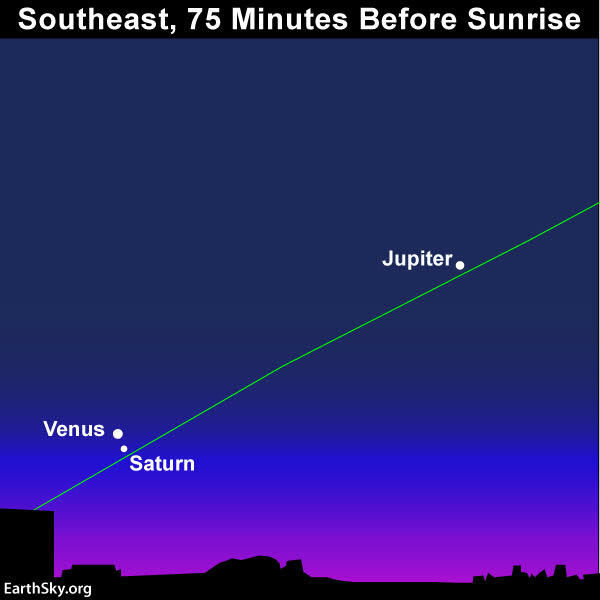 Sunrise on the 4th is 7:04 a.m.; on the 17th, 6:48 a.m.
Mark your calendar: Venus and Saturn are in conjunction on the 18th: They appear within 1.1 degrees of each other. Call or write both your state representative and senator as soon as possible! Landmark lighting bill needs our support in Massachusetts House and Senate. As always packed with wonderful information Judy. I have already sent notes to both Smitty on HD 1809 and Sen.Hinds on SD 1324. A short note stating your support for the Dark Sky legislation , “An Act improving outdoor lighting and increasing dark-sky visibility” always makes a big difference when they hear from us about this important issue to keep the night skies in the Berkshires dark and beautiful so please encourage everyone you know to take this minute to do that. thanks for the reminder.